Animals rely upon external sources of nourishment throughout their ontogeny. Eggs and early life stages are generally assumed to draw upon maternal resources, while free-ranging juveniles and adults feed upon various prey. 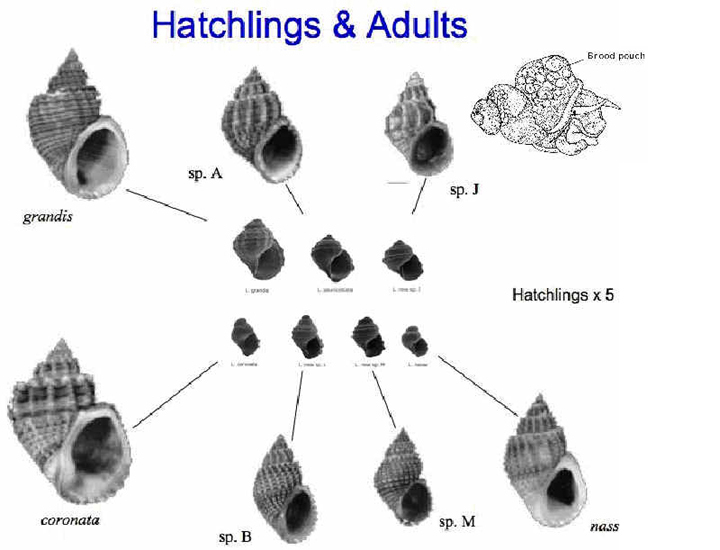 Here, we assess trophic patterns for embryonic and adult Lavigeria gastropods from Lake Tanganyika, East Africa. In contrast to the more common life history strategy among freshwater gastropods of laying eggs, Lavigeria brood their young. Cross-species comparisons support a general tradeoff between size and number of offspring, indicating constraints on maternal investment in this clade. Using an experimental isotopic tracer, we demonstrate that growing embryos receive nutrients routed both directly from maternal diet and indirectly from maternal tissue pools. 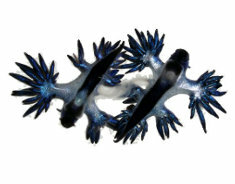 This is the first explicit evidence of matrotrophy in a gastropod, indicating true viviparity rather than ovoviviparity. 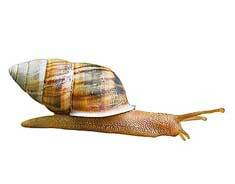 To compare diets among adult snails, we used natural variation in stable isotope ratios passed on from the diet. Significant differences between Lavigeria and other genera suggest a fundamental shift in diet, but there was little interspecific variation within Lavigeria. Given that Lavigeria comprises far more species than its sister group or other Tanganyikan gastropod genera, we conclude that fundamental shifts in trophic ecology of both embryos and adults may have contributed to the origination and potentially diversification of this clade. Moreover, evolving the physiological capacity to retain and nourish young appears to have set the stage for subsequent life history differentiation within Lavigeria.